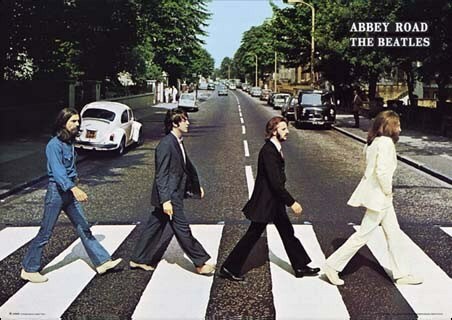 Band Portrait Poster: John Lennon, Paul McCartney, Ringo Starr and George Harrison leaping into the air. 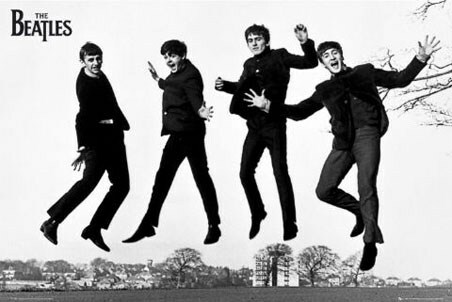 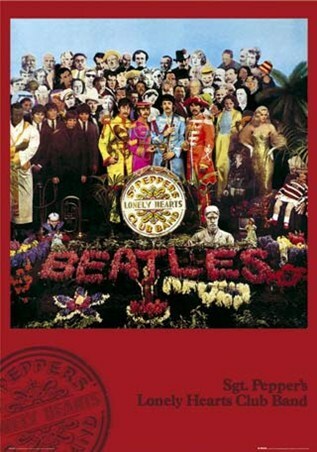 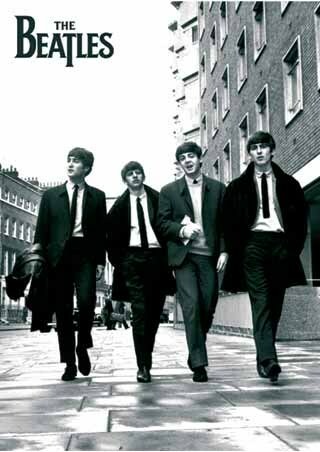 The Beatles are one of the most critically acclaimed and influential bands of all time, producing over 40 number 1 singles in the UK alone. 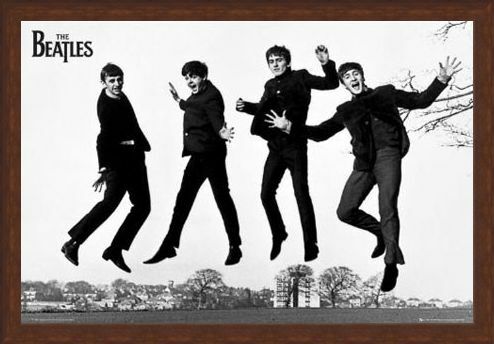 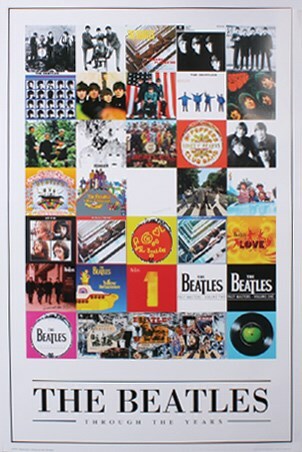 High quality, framed Another Famous Jump, The Beatles poster with a bespoke frame by our custom framing service.